Edmund Rack, a Quaker, moved to Bath from rural Essex in 1775. A writer himself, he was soon active in Bath literary circles and in 1777 he founded and became secretary of the Bath & West of England Society. Two years later he became joint founder and secretary of a lively scientific club, the first Bath Philosophical Society. He seems to have been self-confident, popular, charitable, and steadfast in his Quaker principles, a figure from Bath’s past it would have been good to know. The 'Journal' is in fact a series of letters sent to his relatives at ‘Old Samford’, now Great Sampford in north-west Essex, between December 1779 and March 1780. It is an intriguing mix: partly a record of Rack’s own day-to-day activities, partly his musings on religion, morality, and other weighty matters, and partly a commentary on life in Georgian Bath – from a scandalous duel on Claverton Down or a performance of Handel’s Messiah to the cost of provisions. Because he was such a busy person, always eager for knowledge, and appreciative of the opportunities of Bath, he is constantly illuminating.  The Journal is held by Bath City Library (reference MS1111), not by the Record Office. It has been transcribed and edited by Trevor Fawcett. More about Edmund Rack and his Journal. Read a transcript of the Journal. Rack’s original spelling has been preserved, but his capitalisation and punctuation have been regularised to improve legibility. Editorial additions appear within square brackets and notes at the foot of the page.